Welcome to McHenry Township Fire Lax! 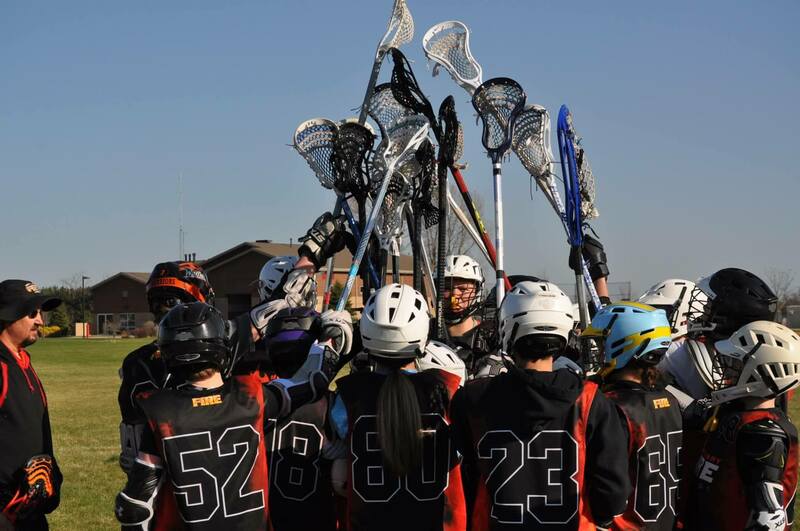 Founded in 2012, McHenry Township FIRE Lacrosse is an established youth lacrosse organization for grades K through 8, guided by a volunteer team of dedicated coaches and parents. MTFL focuses not only on the growth and development of lacrosse skills, but how to work together as a team, building confidence, and encouraging positivity.